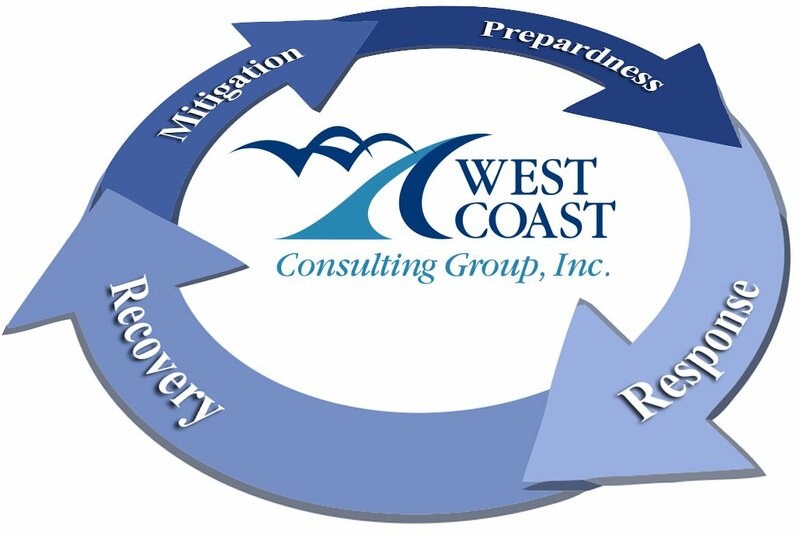 Our Mission is to provide comprehensive and integrated emergency management systems to protect lives, property and the environment through effective mitigation, preparedness, response and recovery services. Our vision seeks to promote safer and less vulnerable communities through ongoing professional development training. Comprehensive – Consider and take into account hazards, phases, stakeholders and impacts relevant to natural disasters and made-made incidents. Progressive – Anticipate future incidents and take preventive and preparatory measures. Risk-Driven – Use sound risk management principles in assigning priorities and resources. Integrated – Unity of effort among all levels of government and all elements of a community. Flexible – Use creative and innovative approaches in solving incident challenges.